ABC announces joint musical-themed episodes of "American Housewife" and "American Idol"
ABC announces joint musically-themed episodes of "American Housewife" and "American Idol"
GRAND RAPIDS, Mich. (WOTV) - Message to all "American Housewife" fans! 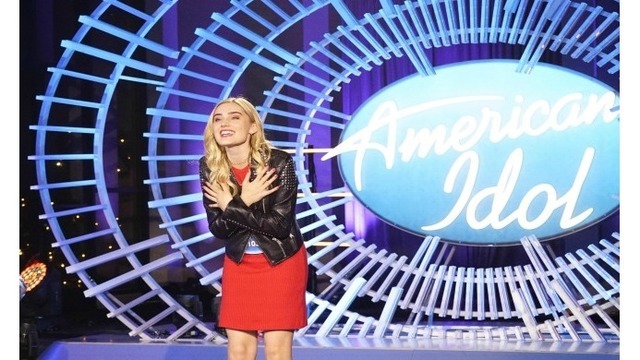 ABC has announced that it will premiere a collaborative, musically-themed episode of the hit sitcom with "American Idol". The “American Idol” episode, airing TUESDAY, MARCH 19th at 8:30 pm, includes special appearances by music industry forces and the superstar judges of ABC’s “American Idol,” Luke Bryan, Katy Perry and Lionel Richie, along with Emmy® Award-winning host and producer Ryan Seacrest. The episode follows Taylor’s (Meg Donnelly) dream of becoming a musical superstar. Katie (Katy Mixon) and Greg (Diedrich Bader) are skeptical when Taylor announces she will use her college fund to travel to Los Angeles, audition for “American Idol,” wow the judges and become an overnight sensation; but Taylor’s passion is undeniable. This crossover episode is one you are not gonna want to miss. Catch it on MyABC WOTV4 on Tuesday, March 19th at 8:30 pm!